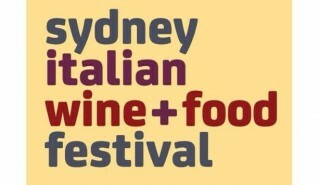 Everything that is good about eating and drinking in Italy comes together under one roof this September 14th at the first Sydney Italian Food + Wine Festival. Espresso di Manfredi is very excited to be the official espresso partner of this unique Italian festival and will be serving complimentary cups coffee to all guests. Be sure to stop by the Espresso di Manfredi coffee cart and indulge in a Classico espresso as you roam the Italian Food Markets, watch the lasagne challenge or listen to a food talk. 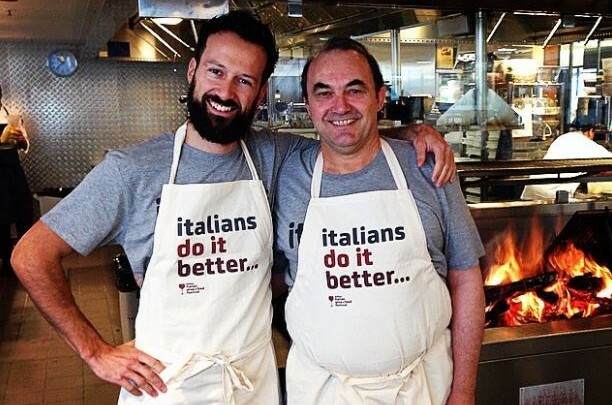 Australia’s top Italian chefs are turning out in force to cook, challenge, taste and demonstrate all the finest things Italian. Our very own Stefano Manfredi will be there to participate in a Food Talk ‘Traditional vs Modern’ with chef Giovanni Pilu, food critic Pat Nourse and food and travel writer Roberta Muir.